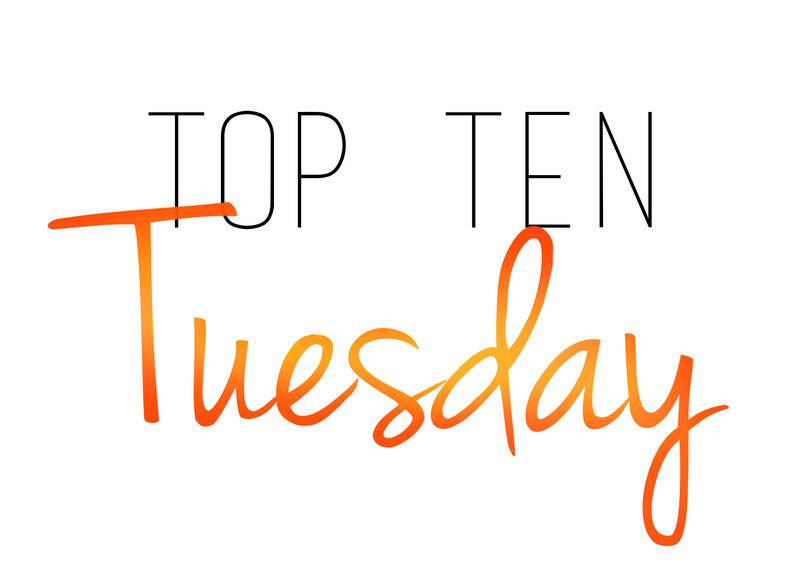 Top Ten Tuesday is a weekly meme hosted by the lovely The Broke and the Bookish. Okay, here is my problem: I haven’t read very many 2016 releases yet. So if I made this list based on books I’ve read, it would be three books long…and that would be sad. So this list has two parts: 1) books I’ve read and loved, and 2) 2016 releases I plan to read and love. 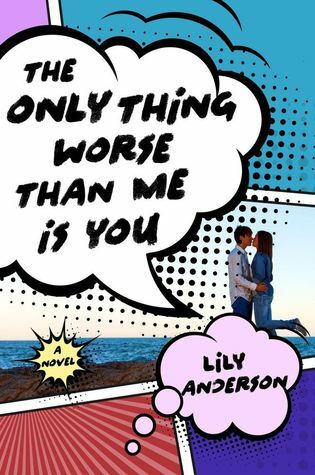 This book destroyed me!! 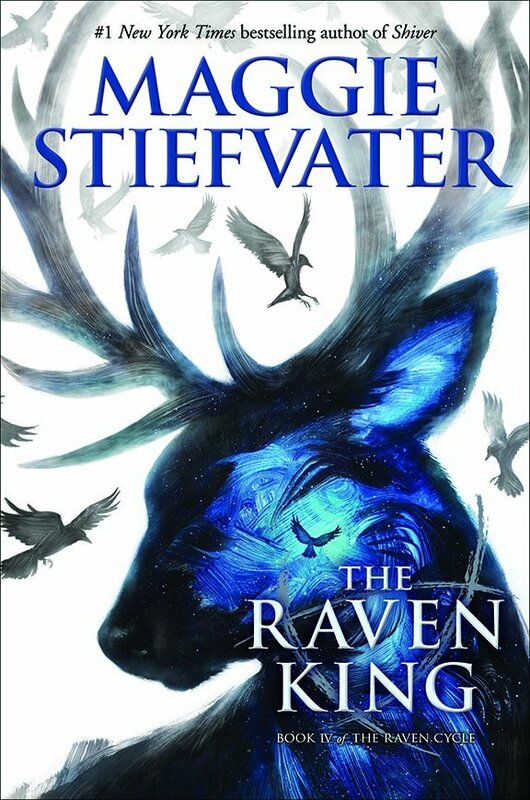 It was exactly the heart-wrenching, amazing, incredible ending to the Raven Cycle that I needed it to be. My favorite book of 2016, hands down. This book is so good there aren’t even words for how good it is. 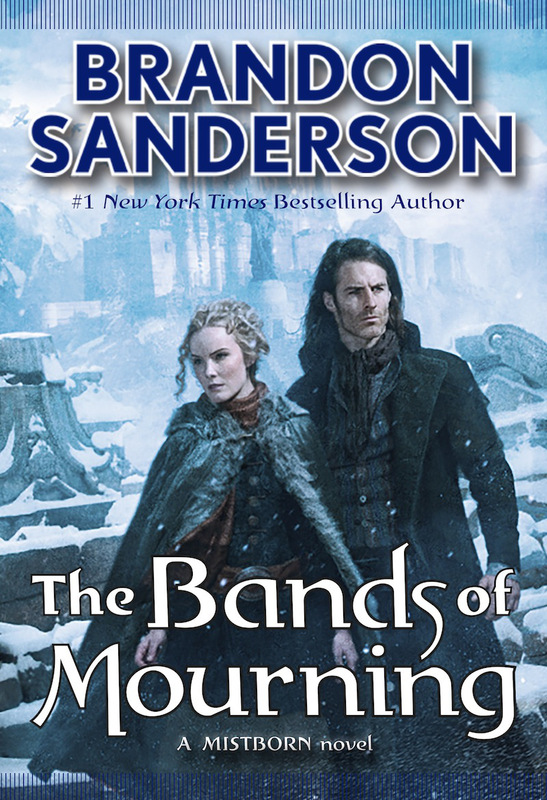 Everything Brandon Sanderson writes is amazing, but this book was especially incredible. I need the next book NOW! I actually plan to read this book soon! I love that this is a duology, so I won’t have to wait for another book (because I think another cliffhanger like the end of TWATD might kill me). I can’t wait to read more Shazi! I am officially a fan of Morgan Matson. Both Second Chance Summer and Since You’ve Been Gone were amazing, so I can’t wait to read her latest book! I am loving the Reckoners series so far, so I can’t wait to read the next book. I just bought this and will probably read it soon, though I’m not sure when. 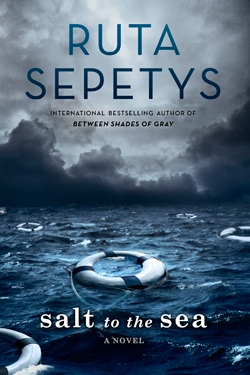 I loved Out of the Easy by Ruta Sepetys, so I’m really excited to see what her next book is like. It will probably destroy my heart, though, so I haven’t bought it yet. I got this book right when it came out. 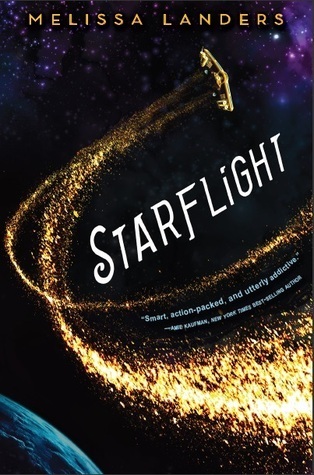 I am in love with the premise (and the cover), but I’m waiting for the right moment to read it. 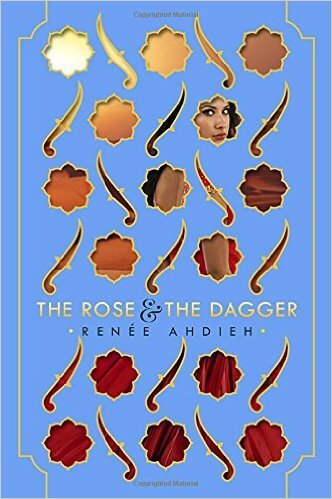 The cover of this book is gorgeous and the plot sounds awesome. I don’t own this yet, but I wish I did! Have you read any of these? Which 2016 releases are your favorites? No joke, ACOMAF is the best book I’ve read this year and I honestly don’t think I’ll find a book to top it (except for maybe Empire of Storms). Have you read the Throne of Glass series? Also, I’m planning to start the Raven Boys this week, so it’s good to see one of the novels from the series on this list. Super encouraging. The Raven Boys is really good!!! I hope you enjoy it! It’s been a favorite of mine since it came out 🙂 and the series only gets better! I went through the EXACT same thing once I finished ACOMAF. I basically forced myself to read something really simple (I can’t even remember what book it was now) after I finished it just so I could stop thinking about how far away the third book release date is. And Empire of Storms is going to be so insane. I feel like I’ve been waiting an eternity for it to be published! Obviously Maas is some kind of literary genius. I think I’m going to have to read some fluffy contemporary romance to recover from ACOMAF 😉 I can’t believe that I have to wait basically an entire year for the next one!!! Maas is a literary genius/goddess! The only one of these that I’ve actually read is ACOMAF. Oh well, I’m planning on reading a lot of these soon as well! Lol same! I feel like there are so many books that I need to read! Ack! I have over 400 on my Goodreads TBR right now. I feel like I will literally never get to them. I hope you enjoy Firsts. I loved the premise, but the execution bugged me a bit. It was still good, though! 🙂 Happy Tuesday! 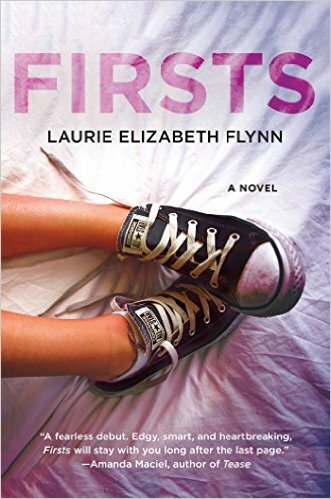 Yeah, I’ve heard a lot of mixed reviews for Firsts. The premise is golden, though, so hopefully I enjoy it! Same! I’ve seen so many people who loved TUE so much (and I loved SYBG so much) so I know that I’ll love it! 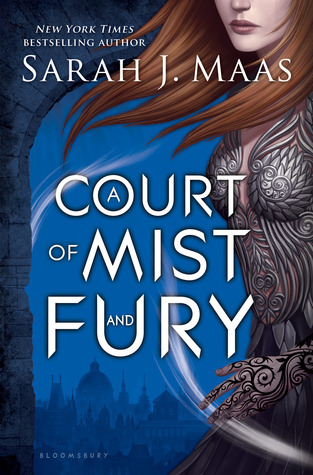 I really liked Firsts and love, love, loved Unexpected Everything, A Court of Mist and Fury, and The Rose & the Dagger. So many good books this year! I know! 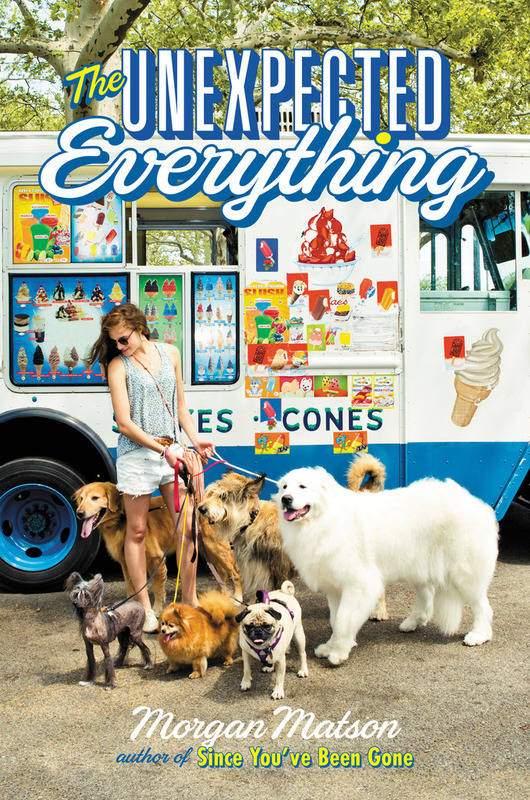 I can’t believe how many jaw-droppingly amazing books have come out this year! I can’t keep up! I am so glad to see the Unexpected Everything on so many TTTs today, because I started reading it yesterday. I am only in chapter 3, but so far so good 😀 Matson is sort of the queen of summer..
I’ve read all her books now and I can attest to her awesomeness. Which book of hers was your favorite? I think it was Since You’ve Been Gone. But I like how each of her books focuses on something different. SYBG was more about friendship, Amy and Roger about romance and SCS about family. Now, I am only halfway through TUE, but I really like it so far and it has a mix between family and romance. That’s good 🙂 Now I want to read all of them!! I also have TWATD, TUE, and Firsts on my list! Hope you enjoy both of them, I certainly did. 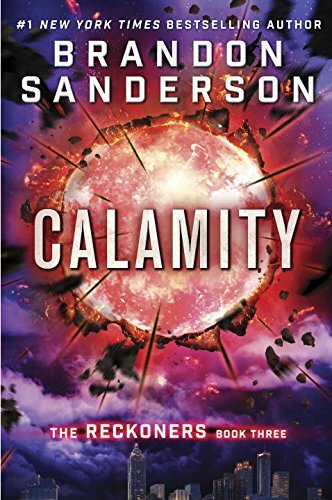 I’m also planning to read Calamity soon – I’ve been hearing slightly negative things for that one, but I’m keen to read it for myself. I’ve seen some negative reviews for Calamity too, and it makes me nervous. The series has been good so far, but I want it to finish strong! And that can be so frustrating, because you can never go back to when the series was amazing and promising! I loved The Raven King too! YAY! I’m so glad that (nearly) everyone enjoyed it as much as I did!